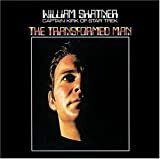 The hell was William Shatner doing!!!!!!!!!!! This must be the Gayest thing he's ever done!!! Weezer's new album Make Believe released today. 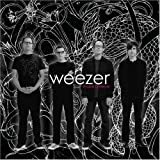 Weezer's first album in 3 years is released today. It sounds a bit more like the Weezer of the Blue Album and Pinkerton. Check it out.